DEAL OF THE WEEK!!!! 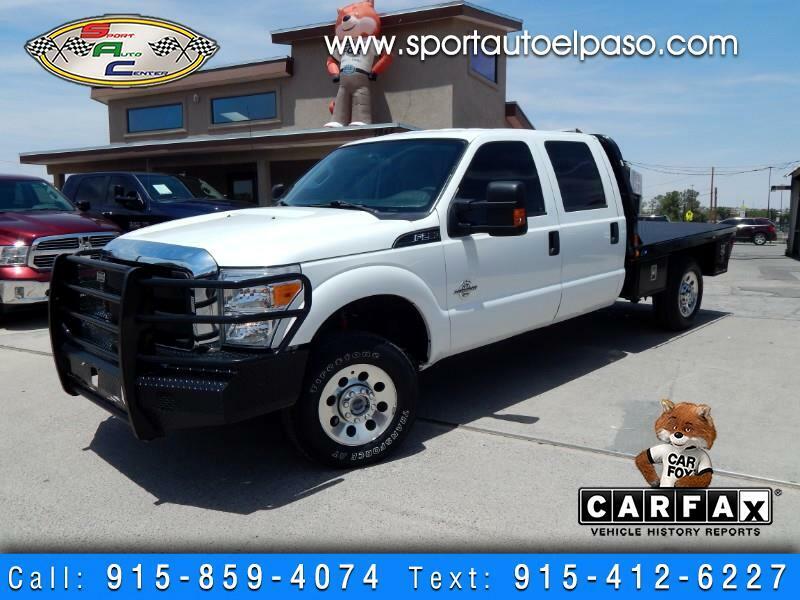 2016 FORD F250 XLT FLAT BED CREW CAB 4WD!!!! TAKE THIS FORD READY FOR THE WORK FIELD!!! PERFECT FOR THE WELDERS!!!! THIS F250 IS EQUIPPED WITH 6.7 POWERSTROKE DIESEL!!!! 4WD!!! CHASSIS FLAT BED!!!! MANY COMPARTMENTS!!! GOOSE NECK EQUIPPED!!!! CREW CAB!!! POWER WINDOWS!!! POWER LOCKS!!!! 1 OWNER TRUCK!!!! RANCH HAND BUMPER GUARD!!!! NO ACCIDENTS/DAMAGES!!!! CLEAN TITLE!!!! CLEAN CARFAX!!!! FORD SYNC EQUIPPED!!! AUX AND USB PORT!!!! COME CHECK THIS FORD F-250 OUT RUNS AND DRIVES NEW!!!! WE OFFER FINANCING!!! WE ALSO ACCEPT TRADE INS!!!! GREAT INTEREST AND TERMS FOR WELL QUALIFIED BUYERS!!!! WE WORK WITH MANY LOCAL BANKS AND CREDIT UNIONS!!! ALL OUR INVENTORY ARE ALL CLEAN TITLE VEHICLES!!!! WE'RE USAA CERTIFIED DEALER!!!! CARFAX ADVANTAGE DEALER!!! ASK US ABOUT THE CARFAX!!! !